You're in the sports business and I'm a pretty sporty guy. 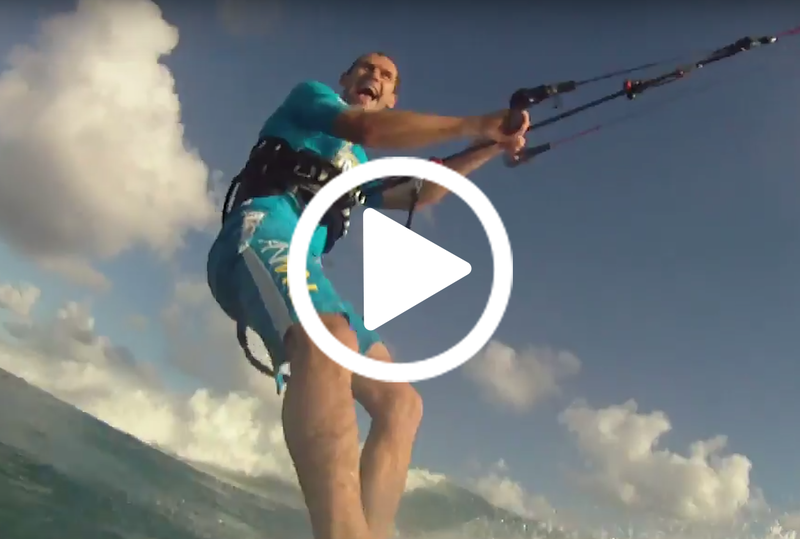 Sailing, snowboarding, skiing, windsurfing, kitesurfing and more - if you're looking to capture the action, I've got the tools and skills to make it happen. Need someone to film and ride at the same time? You don’t need to get a separate rider and video producer to capture the action, because I can do both. I’m an expert level snowboarder, skier, sailor, kitesurfer and windsurfer and not too bad at surfing either. That means that with my GoPro strapped to my head, board, kite lines or craft, with my waterproof camera housing, or with DSLR in hand; I can capture some pretty high octane action for you. Or if you just want to promote your sporting event, my wife is the presenter of the online Kite Show and can interview your happy attendees as well. Just take a look below at some great sports video examples. Capture the excitement of sports events. Get your customers to engage in your experience. Promote your sports business or service. Explain your business’ benefits quickly. 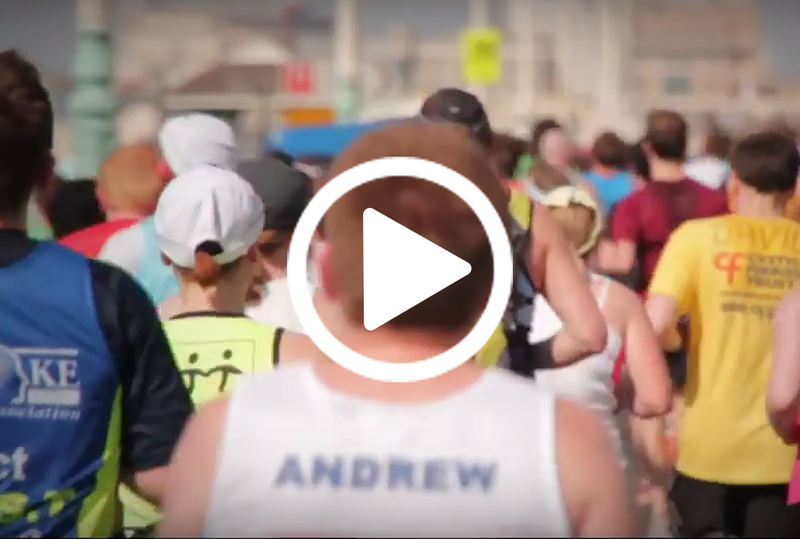 This film of the 2nd Brighton Marathon helps to show the feel-good-vibe of the whole day. Starting with a great helicopter shot of Brighton to set the scene, it shows the runners passing the iconic landmarks in the area including Preston Park, St Peter’s Church, The Angel and both the Palace and West Pier before crossing the finish line. I decided to sync a more mellow backing track to the film which seemed to work with the mood of the day. Yoga4Sup commissioned me to make a video to promote their yoga lessons with a difference. The difference being that the session takes place on a Stand up Paddle Board on the ocean. The company is based in Cabarete, Dominican Republic. Extreme Element provide extreme experiences and this video was to promote their Mountain Boarding event. I had to mix my HD footage with some old DVCam footage that they had taken on a camcorder the year before. I made use of my wide angle lens which lends itself to extreme sports footage brilliantly. I used my wife Annelies as the presenter and she had to learn a day’s course of Mountain Boarding in two hours and then pulled off a rail slide at the end! This is a great example of the Go Pro HD action camera. Filmed on location in Mauritius, I mounted the camera on different parts of the board, kite, car or even my head to collect all the different camera angles you see in this music video. Some parts were shot at 60fps and then slowed down in post production to give the super slow motion effect. The tune is one of mine and hopefully it will see some action on YouTube! article spinner software applications for the blogger.